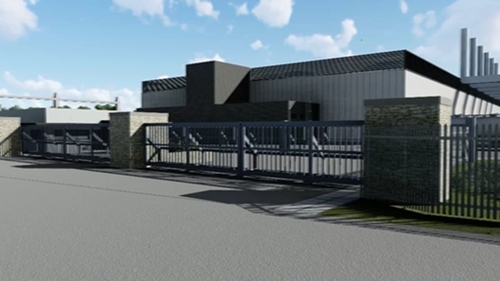 Echelon Data Centres is to construct two facilities in Clondalkin in Dublin and Arklow in Co Wicklow, with capacities of up to 84MW and 100MW respectively. The company’s jobs and investment plans were announced in Dublin at an event attended by the Minister for Business, Enterprise, and Innovation, Heather Humphreys, as well as senior representatives from the data centre industry and global technology companies. "We’re thrilled that work to build Echelon’s first data centres has commenced. Between our two sites in Clondalkin and Arklow, and other sites that we are in the process of identifying and acquiring in Ireland, the UK and Europe, Echelon will become one of Europe’s biggest data centre providers," he said. "The capacity available across Echelon’s first two facilities is the equivalent of 34% of all current operational capacity available in Ireland and about 15% of all capacity in planning and development. This will enable us to accommodate future growth strategies for clients."